The one you can hitch your wagon to. The one who leads you where you need to go. The one who shows you how to hitch your own wagon. He may not be your dad but he raised you. He may not be here still but he guides you. It may not have always been perfect, but it was always perfectly okay because the ones we trust and the ones who trust us to learn are the ones we celebrate. So for those with us; for those who have left us; for those who stepped up and for those who never wavered, Happy Father’s Day. 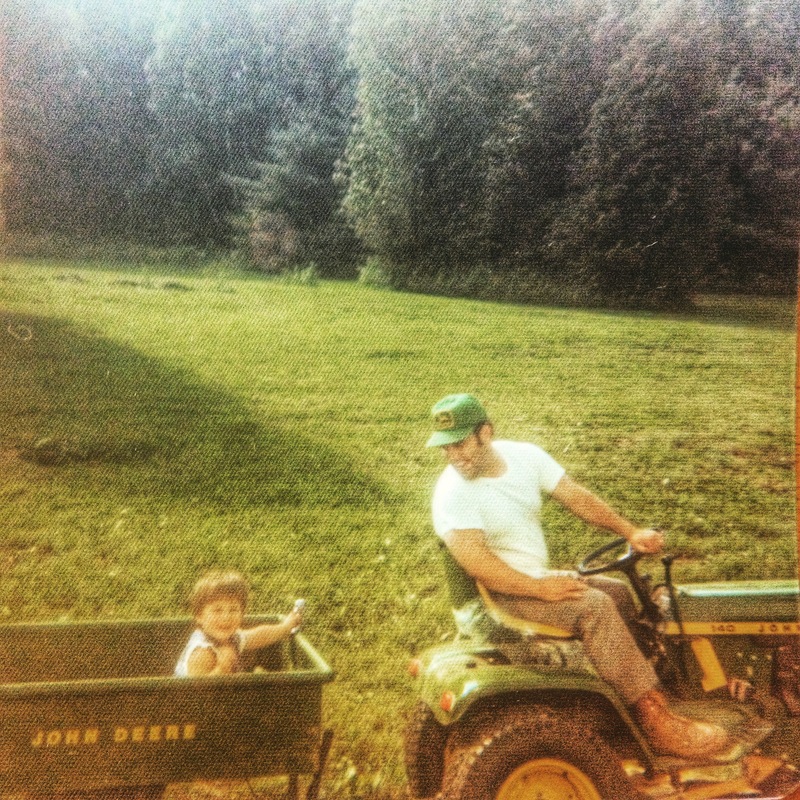 …and thanks for helping me get where I needed to go, Dad. ← A Day For Mothers.